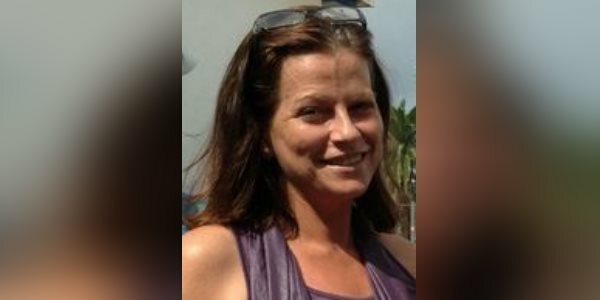 [Updated] The police are tonight [Nov 12] asking for the public’s assistance in locating 46-year-old Kelli Sue Miller who was last seen around 1:15pm today. A police spokesperson said, “The Bermuda Police Service is appealing for the public’s assistance in locating 46 year old Kelli Sue Miller. “Ms. Miller is described as Caucasian, 5 feet 2 inches tall weighing approximately 130 pounds, with long straight dark brown hair and brown eyes. “She was apparently last seen around 1:15pm Saturday, November 12th in the Cockburn Road, Sandys parish area wearing a long grey maxi dress with a fleece jacket and black Nike flip flops. “There is concern for the well-being of Ms. Miller, who is known to frequent St. George’s and usually travels on foot.